School playing fields in Knowsley are set to benefit from an investment of almost £11 million. 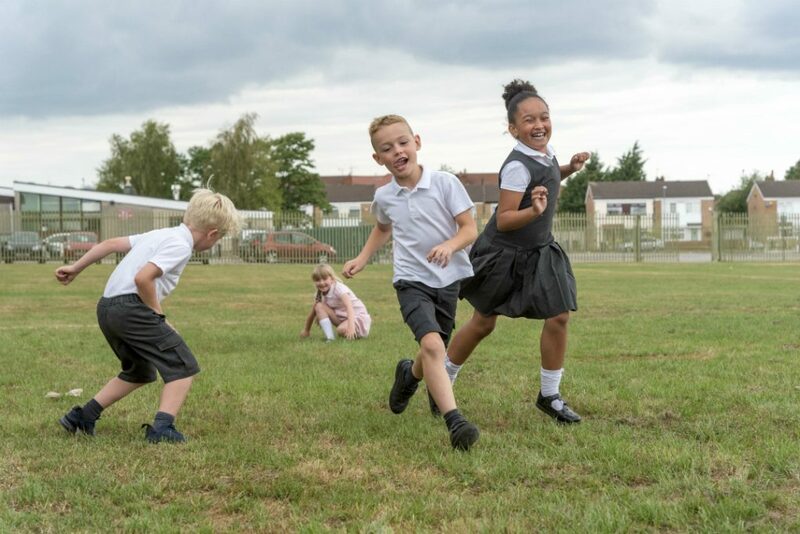 Councillors have tonight (Wednesday, 18 July) agreed an extensive programme of improvements, which will see schools right across the borough enjoy investment in their outdoor spaces. Over the coming years, £10.825 million will be used to significantly enhance the quality of the playing spaces for children and young people in Knowsley. It means pupils in the borough can enjoy fantastic sporting, leisure and other outdoor learning and development opportunities. 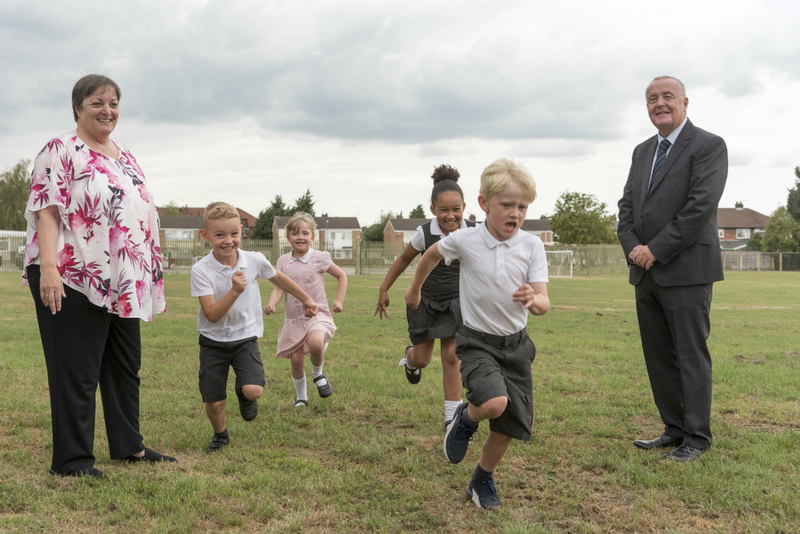 Phase one of the programme will see more than £4m spent on projects at 19 schools this financial year, with another 34 schools benefitting in the second phase. Funding for the investment programme has been taken from the proceeds of the sale of former school playing fields across the borough, from schools which no longer exist, due to closure, merger or relocation. 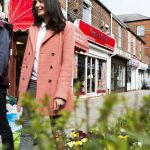 It is one of the investments which has been made possible because of the council’s Housing Land Disposal Programme, which will generate £21m over the next three years. 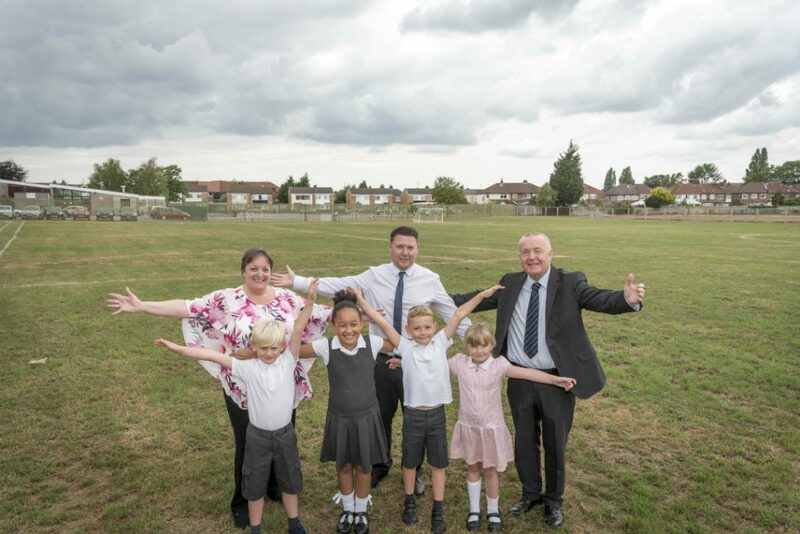 Cllr Tony Brennan, Knowsley Council’s Cabinet Member for Regeneration and Economic Development, said: “We’re delighted to be able to announce such an extensive programme of improvements and enhancements to school playing fields in Knowsley. 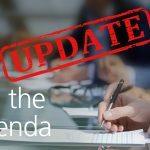 Plans for the work were drawn up after the council carried out a thorough survey of all school playing provision in the borough. This found that, whilst all Knowsley schools had sufficient playing field provision, in some cases they were unable to use their fields all year round. Drainage improvements, new play equipment, new hard standing play areas, landscaping and new fencing works being provided by this investment demonstrate the council’s continued commitment to the health and wellbeing of the borough’s children and young people all year round. 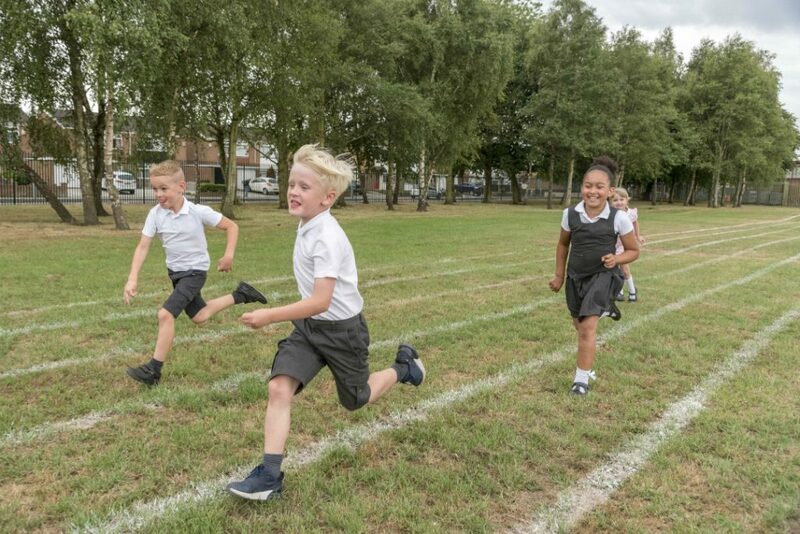 Cllr Margaret Harvey, Cabinet Member for Children’s Services, said: “Our schools want to ensure that they are offering pupils the very best opportunities to get involved in sport, leisure and outdoor learning – and this investment will make sure that happens. Among the schools to benefit in the first phase will be Roby Park Primary in Huyton, which will receive a total investment of more than £900,000 for new play equipment and hard surfaced play areas with improved landscaping, a land drainage system and new security fencing. At All Saints Centre for Learning in Kirkby, a total of £576,000 has been allocated to install an artificial grass pitch to allow year-round activity.